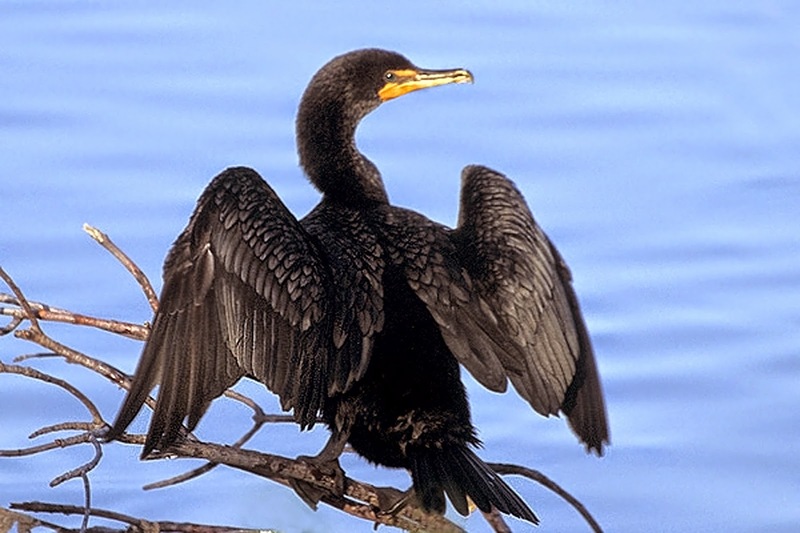 "In early medieval times the cormorant was named 'sea raven' --that is, in Latin, corvus marinus. This passed into Old French first as cormareng, which later became cormaran. English adopted it and added a final t. The word's origins are still evident in Portuguese corvo marinho 'cormorant.'"